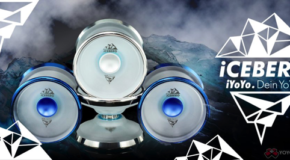 New iyoyo iCEBERG & iCEBREAKER! 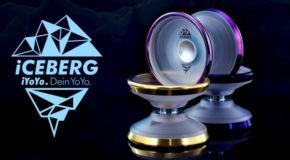 iYoYo iCEBERG Release! New Colors! 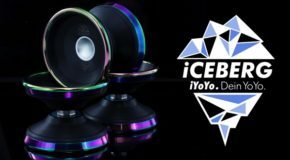 New iYoYo iCEBERG & iCEBREAKER! 10/3 @ 10AM EST!